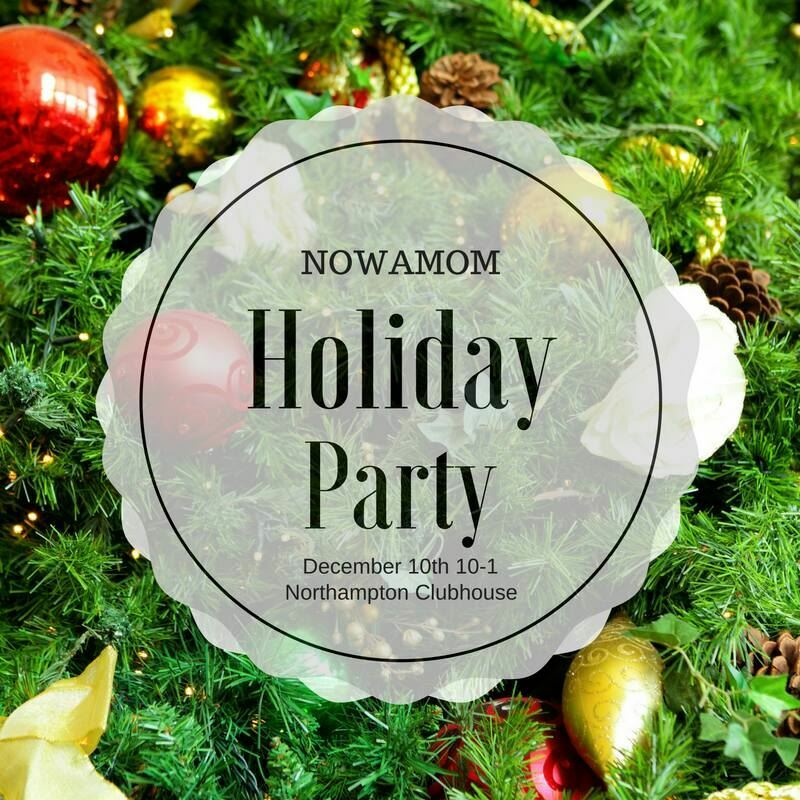 Please join us for our annual Holiday Party at Northampton Clubhouse! We will have holiday cheer for the whole family. Every family will enjoy private time with Santa captured by a professional photographer; registration includes one digital image. The kids will enjoy making reindeer food, ornaments, and writing letters to Santa. Ms. Claus will make a special appearance and will host story time.